Many non-profits rely on bipartisan access to do their work. But how do you maintain both access and integrity? Even setting aside the grizzly bear jokes, this month’s hearings to confirm Betsy DeVos as secretary of education were a disaster. 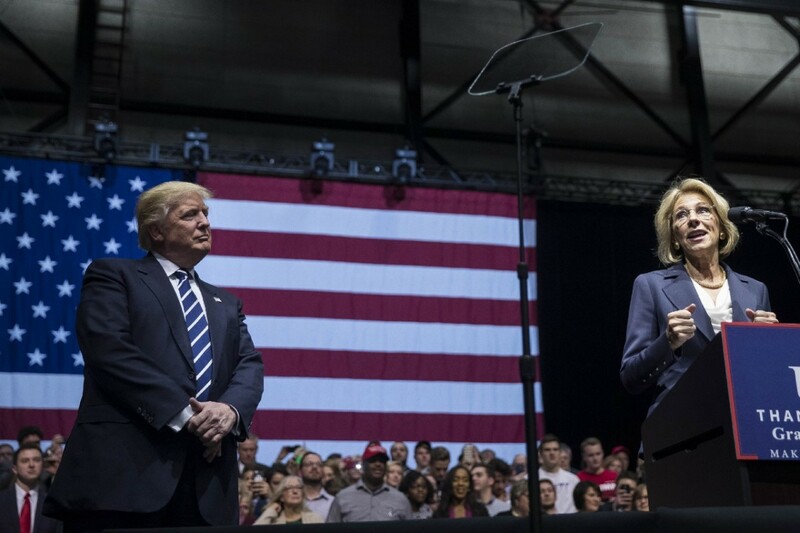 DeVos, the billionaire Amway heiress from Michigan, revealed a profound distrust for public education and secular society, while also betraying her ignorance about basic details of the department she was seeking to administer. The hearing spawned dozens of condemnatory articles, blog posts, viral tweets, and a withering clip on the Daily Show. 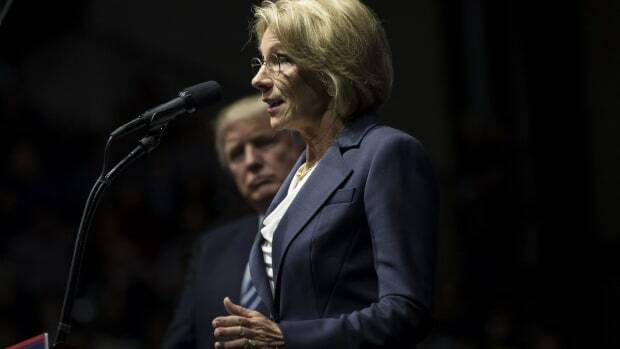 In the disability world, DeVos’ position that enforcement of the Individuals With Disabilities Education Act should be left up to the states emerged as particularly dangerous — and would also violate federal law. Shortly after the hearings, the National Down Syndrome Society, one of the more visible Washington, D.C.-based Down syndrome advocacy groups, published a post on Facebook showing DeVos meeting with them and posing for pictures. The headline: “National Down Syndrome Society Meets With DeVos. Applauds Her Commitment to Special Need Families.” The world of disability rights activists, including many parents of kids with disabilities, reacted in fury; this was, after all, a cabinet nominee who seems to find disability rights expendable. 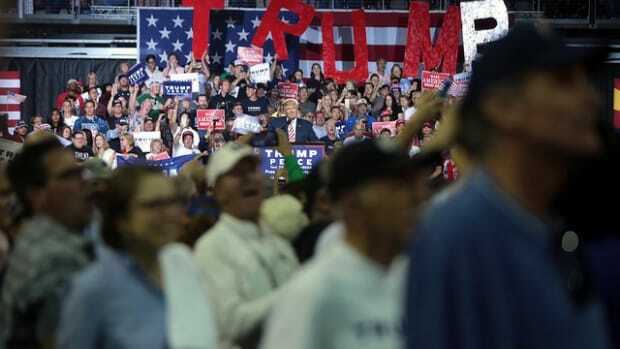 There ensued hundreds of negative comments, widespreaddenunciations on social media, accusations leveled at the pro-Donald Trump chairman of NDSS’ board, quick clarifications from NDSS, secret phone conferences with their backers, and so on. The National Down Syndrome Congress, a rival organization, released a statement requesting that the Senate delay voting on DeVos’ nomination. The consequences of that poorly worded photo opportunity are going to linger, possibly for years, in this particular community. Does any organization that publicizes its access to Trump risk being tarnished, perhaps permanently? This flap illustrates the very real dilemma facing every non-partisan advocacy group in D.C. What are they supposed to do with Trump’s administration? Sure, some 501(c)(3) non-profits have always been partisan, but others just want to advance their issues in local, state, and federal (and corporate!) contexts. The Republicans control everything now, so even those organizations that emphasize generally liberal ideas — access to health care, equality before the law, fair wages, basic human rights, and not seeing the world end in nuclear fire or environmental catastrophe — have to find ways to influence the GOP. D.C. organizations want to be in the room where policy happens. 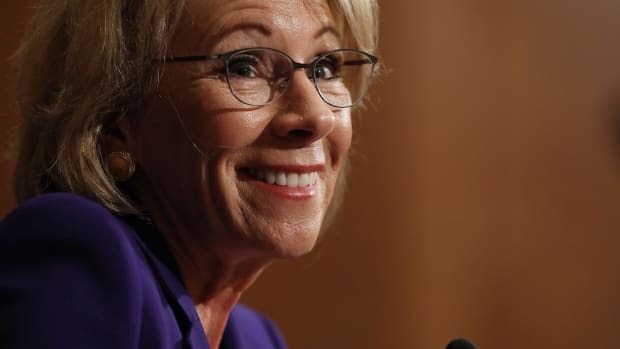 DeVos, who happily admits that she has bought influence, is going to be in that room, whether or not she’s confirmed (and she will almost certainly be confirmed). What should NDSS, or any disability-rights organization concerned about education, do? These are not exactly new problems. Any administrative turnover in D.C. occasions the disentangling of old alliances and the construction of new ones, often accompanied by waves of hiring to reflect the new realities. For example, NDSC recently hired Stephanie Smith Lee to do policy work, presumably because she served as head of the Office of Special Education Programs in the Department of Education under President George W. Bush. I don’t know anything about Smith Lee’s personal politics, and it doesn’t matter — her track record confirms that she can speak Republican. But in the disability community, as with other groups focusing on social justice and civil rights, the Trump brand is toxic to an unprecedented degree. As of inauguration, he was the least popular president-elect in recent history. He owns the politics of hate and division. George W. Bush, despite the fracas in Florida, enjoyed a majority of positive support when he started his presidency. Barack Obama, despite the hate that followed, commanded vast popularity at the beginning of his first term. Does any organization that publicizes its access to Trump’s people risk being tarnished, perhaps permanently? I repeatedly called and emailed NDSS, including its executive director who has corresponded with me previously, for comment. They have refused to talk — a sign, perhaps, of the panic that ensued at the recent barrage of criticism. The DeVos vote has now been delayed. Her nomination may yet be derailed, but probably not. There’s a lesson here, either way, about the challenges of non-partisan advocacy in a bitterly partisan country, especially when it comes to disability. Disability is not like other categories of marginalization because it tracks across all groups of society and can come and go over a lifetime, and its various manifestations often look nothing like one another. The Down syndrome community, in particular, skews conservative, largely because of its emphasis on preventing abortion based on prenatal diagnoses. The second NDSS description of their meeting — in which a conservative-leaning (they would likely contest this description) disability rights organization works to bring a conservative nominee up to speed on the law — is fairly unobjectionable. But that first endorsement suggests that NDSS thought that bragging about access would be useful to their branding mission, but to many observers it looked as though they were providing cover to a drastically uninformed billionaire, even betraying their community. This is not a normal presidency, and the rules of access and advocacy have changed accordingly. We don’t know to what extent Trump will defray or support disability rights. His attacks on health care, especially the threats to the Medicaid that keeps so many disabled people alive, don’t look good. There are other places, though, where Republicans have historically done solid work. Ari Ne’eman, founder and former president of the Autistic Self Advocacy Network, noted in a recent blog post that there are lots of former Bush appointees who could return to power as assistant secretaries and do perfectly acceptable jobs. The Bush commitment to disability rights, by all accounts, was real. The Bush family takes pride in George H.W. Bush’s signature on the Americans With Disabilities Act, for example. There’s a Republican tradition here. But the past does not determine the present. Advocacy organizations do need to find ways to preserve access among the next wave of appointees, but they cannot simply offer blanket approvals and smiling photo ops if they truly want to serve their communities. Being in the room where it happens isn’t good enough, unless you get to influence the agenda. 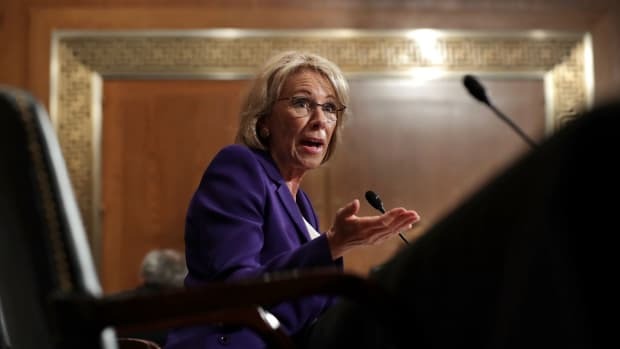 What Would Appointing Betsy DeVos Mean for the Office for Civil Rights?